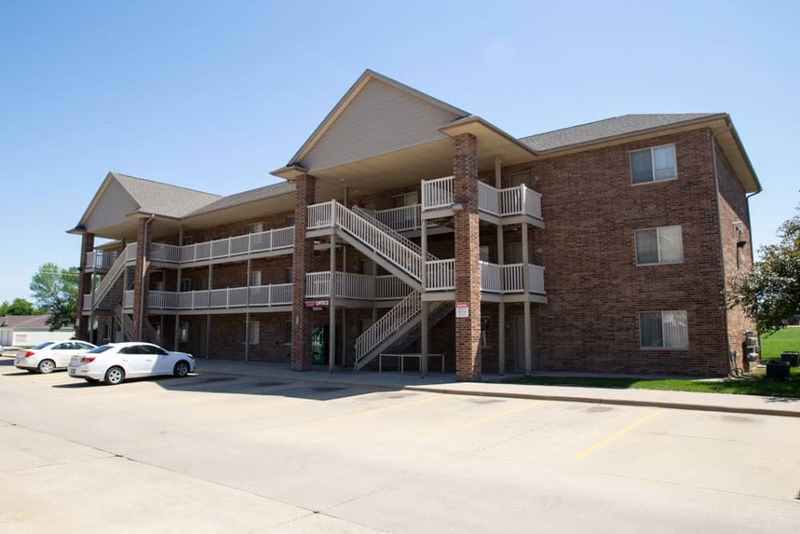 Spring Special: Apply online this weekend by Sunday April 21st and get $100 credited towards your first months rent! Easter Special: Stop in to win either a $5, $10 or $15 discount off each months rent for next year when you tour and apply in April! 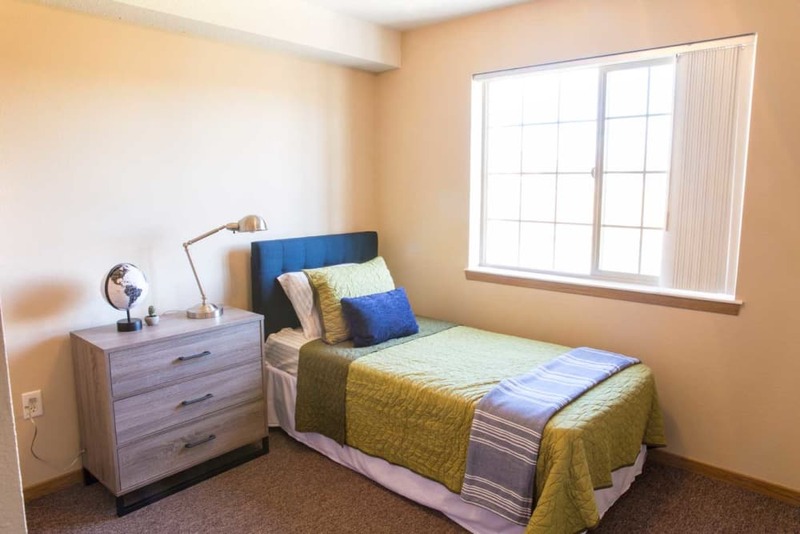 Your new home at Kirkwood Village West is affordable housing very close to campus. 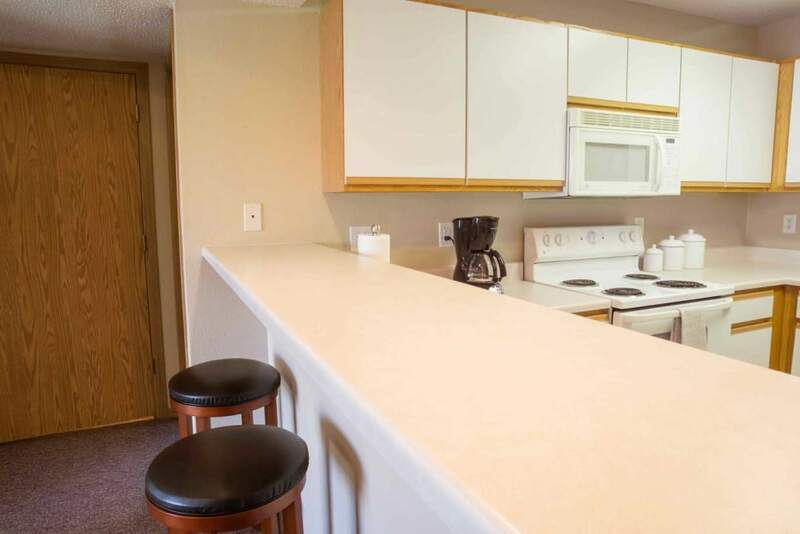 Each apartment has its own washer and dryer, free internet, central air/heat, a balcony or patio, and private parking. 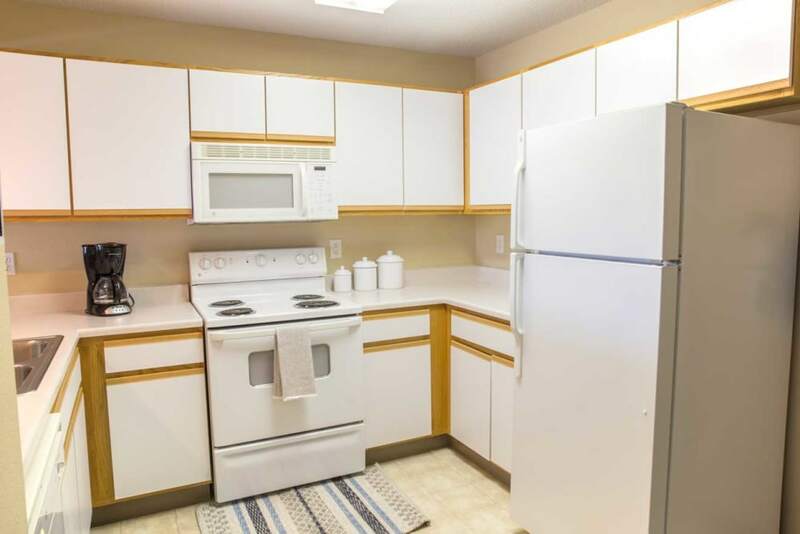 This student apartment community is conveniently located near Kirkwood Community College. 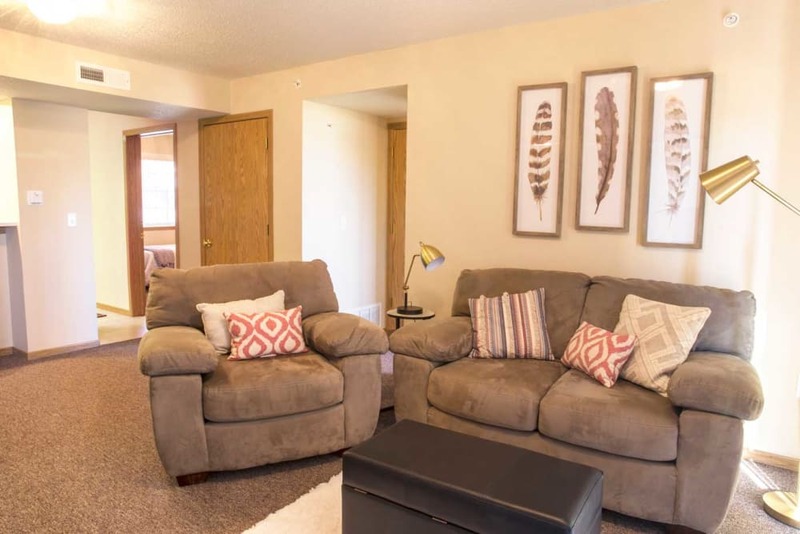 Our hassle-free community makes renting easy so you can spend more time doing what matters most. 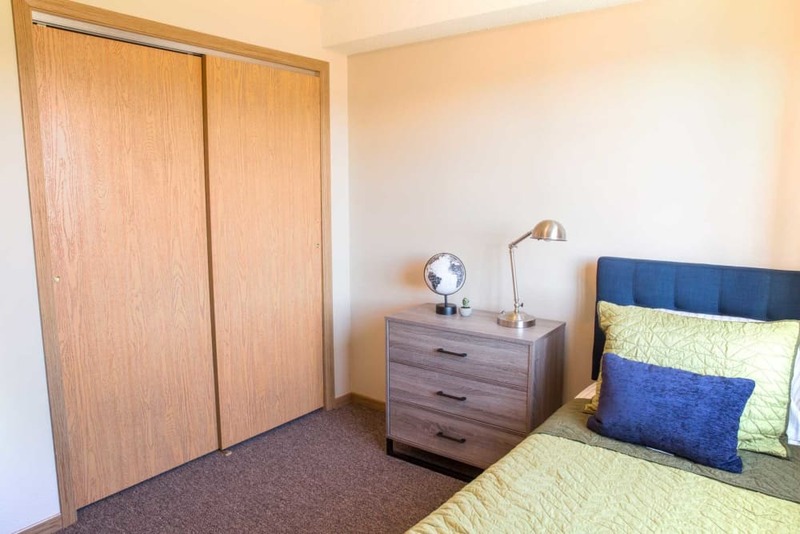 With a great location, affordable pricing, and inclusive amenities, Kirkwood Village West is a premier community for Kirkwood off-campus housing. 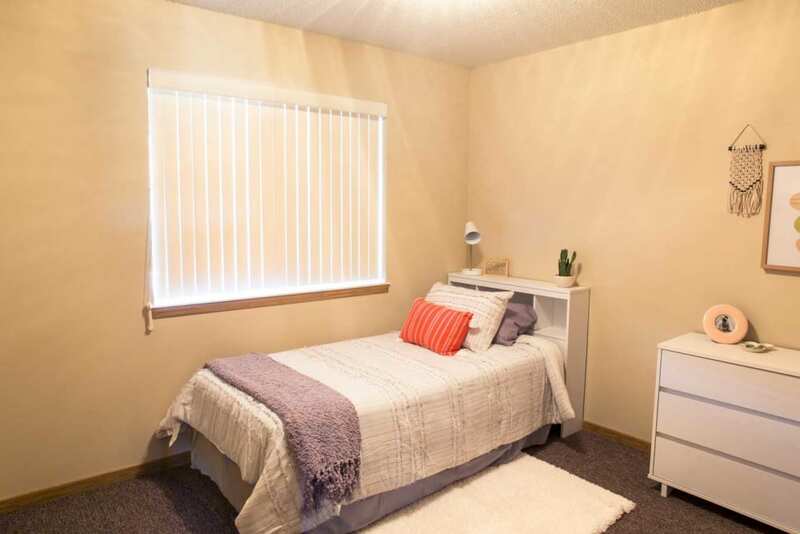 Whether you want to rent by the apartment or by the bed, our community includes high-speed internet. Free parking is also available. 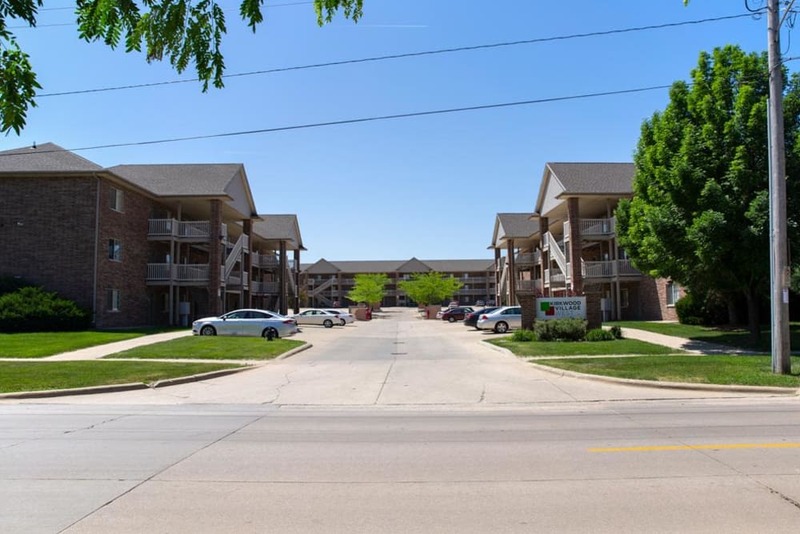 These apartments are near Kirkwood Community College, restaurants and convenience stores! 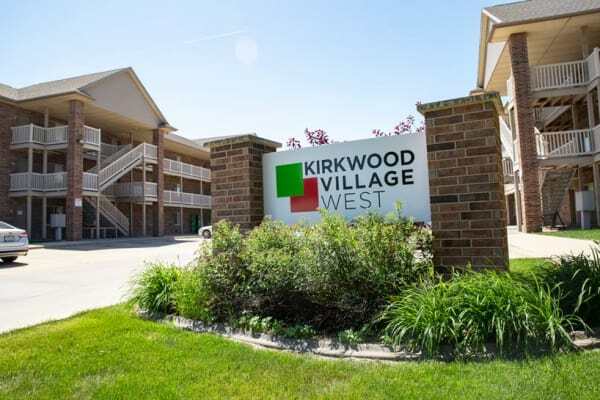 If you want to immerse yourself in everything that Kirkwood Village West has to offer please contact us today! 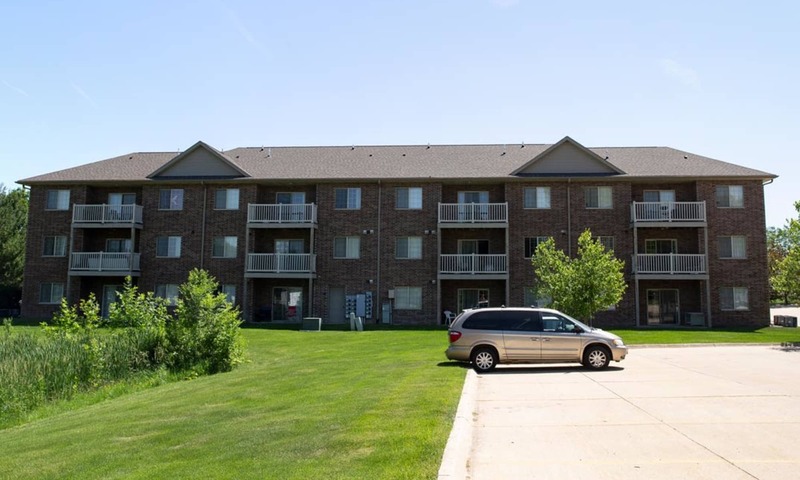 Make your home near Kirkwood Community College with quick access to all that Cedar Rapids has to offer, as well as a variety of other community benefits. Photos can only show so much. 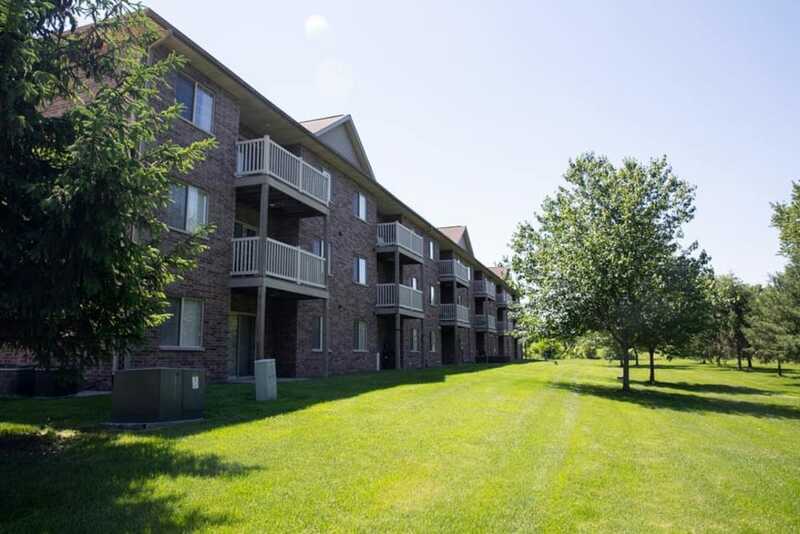 Visit Kirkwood Village West in person to get a feel for what life is like here. 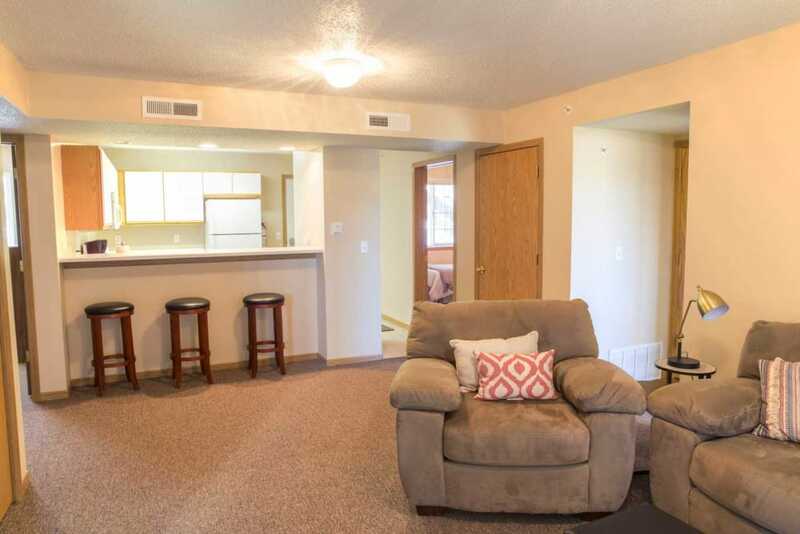 Call our friendly leasing agents to schedule your personalized tour of our 4 bedroom apartments today.